Joanna - use this as you wish. Very sad, but not surprising! A new draft catechism of the Russian Orthodox church has declared ecumenical discussions to date ‘completely faithful and obedient’ to Christian teaching, in opposition to critics of ecumenism within the church. 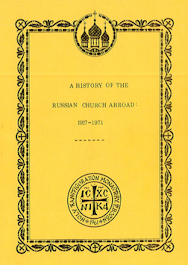 The Catechesis of the Russian Orthodox Church, issued with the blessing of His Holiness Patriarch Kirill of Moscow, follows a submission to the Council of Bishops in February, and is published for Church-wide discussion. The sixth and final part of the document, which covers attitudes towards the non-Orthodox, is non-negotiable, but its assertion that ecumenical representatives have acted “in complete agreement with the canonical rules” runs contrary to prominent voices within the church, who have pointed to the dangers of the ecumenical movement. Many figures within the Orthodox Church, including St Justin Popovich, Elder Ephraim of Katounakia, St Paisios the Athonite, St Seraphim of Sobolev, Fr Seraphim Rose, and Metropolitan Hierotheos (Vlachos), have been vocal about the dangers the movement poses. 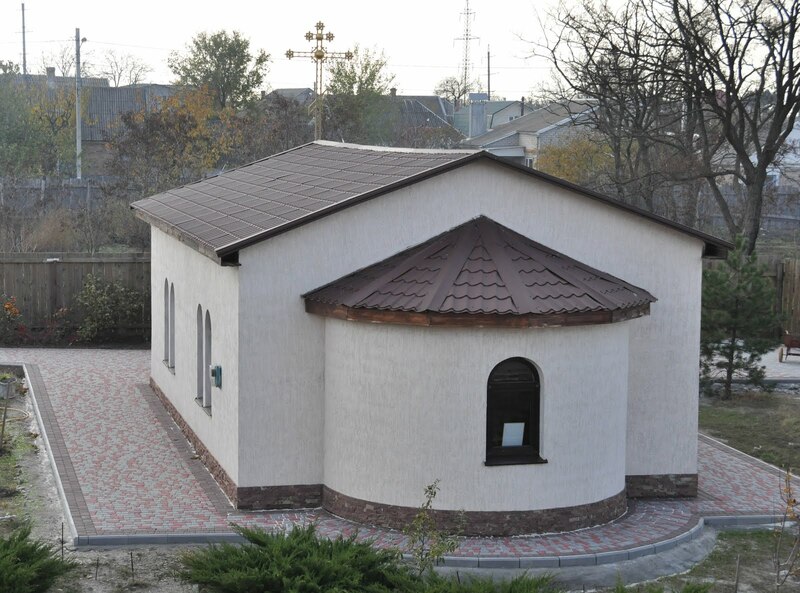 Following last year’s Council on Crete, the Churches of Georgia and Bulgaria were also guarded in their responses. The February 2016 joint declaration between Patriarch Kirill and Pope Francis contained expressions “which are by no means indisputable, and sometimes erroneous,” according to Fr George Maximov. The draft catechism follows an initial submission to the Council of Bishops in January. The council then forwarded the draft to the permanent members of the Holy Synod, the primates of the patriarchate’s autonomous Churches, the first hierarch of the Russian Orthodox Church Outside of Russia, the heads of Synodal institutions and theological schools, and diocesan bishops who expressed a desire to participate in reviewing the text. The idea of creating a modern catechism was first raised at the Bishops’ Council in 2008. Prominent theologians of the Russian Orthodox Church, as well as professors of various theological academies, have been involved in the project. Guest reviews are being accepted for Parts I-III, while Parts IV-VI are non-negotiable. The full text of the draft catechesis can be found at theolcom.ru.